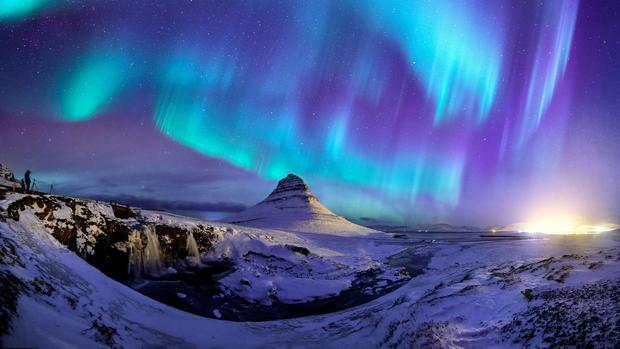 Flash sale sees flights to Iceland for less than €40 - but be quick! Icelandic low-cost carrier WOW air is offering 40pc off return flights between Ireland and Iceland in a flash sale. The sale, open to midnight on Monday, August 27, also offers a 40pc discount on connecting routes between Ireland and its 14 destinations in North America. Sale fares from Dublin to Reykjavik start from €37.29 one-way, based on our searches for September and October - though they can rise substantially depending on the day and time of travel. The fares do not include taxes and charges, which can add up quickly - larger carry-on bags start from €23.99 each-way, for example, and seat selection with the airline ranges from €3.99 for standard seats to €25.99 for XXL extra legroom. Sale prices are valid on select return flights to any WOW air destinations from Dublin for travel between August 27 and December 15. To book, use the promo code WOWSALE on wowair.ie. Other airlines offering sales this week include Aer Lingus (with 20pc off summer sun routes and US flights from €169 each-way as part of a return trip). Playing on Pope Francis's Irish visit, Ryanair also has an 'Almighty Sale' with flights to the UK from €9.99 and European cities from €16.98 each-way. They are available to book on aerlingus.com and ryanair.com.